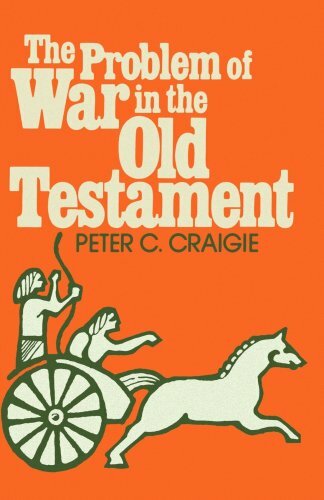 Once again, I belatedly return to my series on the late Peter Craigie on the problem of war in the Old Testament. The first part was an introduction to Cragie's work on this subject from his book, The Problem of War in the Old Testament. 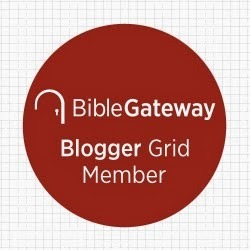 The second part of my series dealt with the first of three problems to be addressed-- the problem of God's character in these narratives. Quotes from Craigie's book will be presented in italics. My own comments are in parentheses in standard block type. I am going to suggest two significant messages which emerge from this material, understood as a parable.